The MINIX NGC-1 features the Quad Core (4 processing cores) 64-Bit Intel Celeron N3150 processor. Its basic speed is 1.6 Ghz with a burst/turbo clocking speed of no less than 2.08 Ghz! The N3150 makes use of the GPU / Video processor by Intel HD Graphics. This gpu has 12 units that have a standard speed of 320 Mhz and a burst/turbo speed of 640 Mhz! What are the other improvements of DDR3, when compared to DDR2? Performance with higher bandwidth, up until 1600 MT/s is standard. Slightly improved latencies, measured in nanoseconds. Better performance in case of low energy supply. This tv box has a faster internal storage of no less than 128 GB. This internal storage is a Solid State Drive (SSD) by Toshiba. An SSD is very fast and shock proof. The Solid State Drive (SSD) is used increasingly more often in multiple laptops and computers. Why SSD and what is the difference compared to a 'regular' hard disk (HDD)? A Solid Stae Drive (SSD) is a digital type of storage, which uses memory such as Flash or SDRAM. A major difference with the traditional hard disks is that an SSD does not contain any moving parts, such as rotating disks. 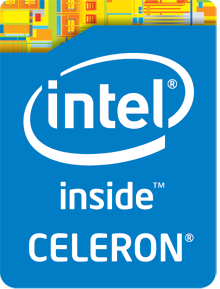 This makes the SSD much faster, quieter, and almost impossible to encounter system errors. The SSD can be upgraded if required. 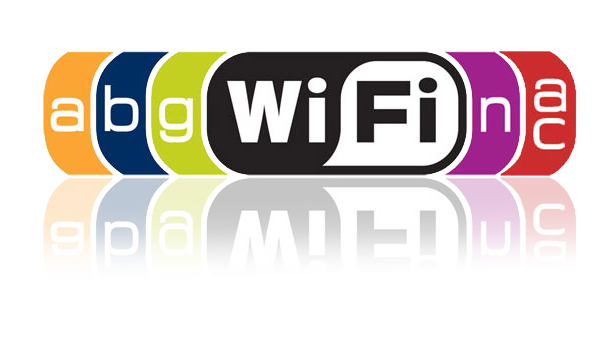 The NCG-1 has a built-in 802.11 AC Wifi module. This module has 2 outlets to connect 2 external wifi antennas to. This will give you a very stable wifi connection. The MINIX NGC-1 features Windows 10 Home and supports Linux Ubuntu. We advise to use the WINDOWS 10 Home, which is pre-installed on the MINIX NGC-1. Ubuntu not Installed! 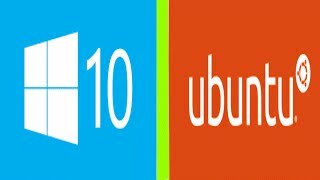 Ubuntu is, like Windows, an operating system (OS) for a PC, mini pc or another device. The major advantage is that there are no viruses, which means you never have to worry about that again. Ubuntu makes your device safer, faster, easier, and more stable. 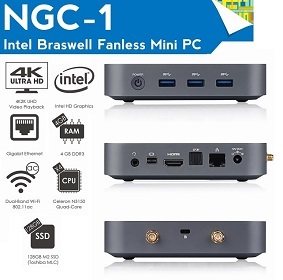 You will notice that the MINIX NCG-1 contains many high-end accessories.